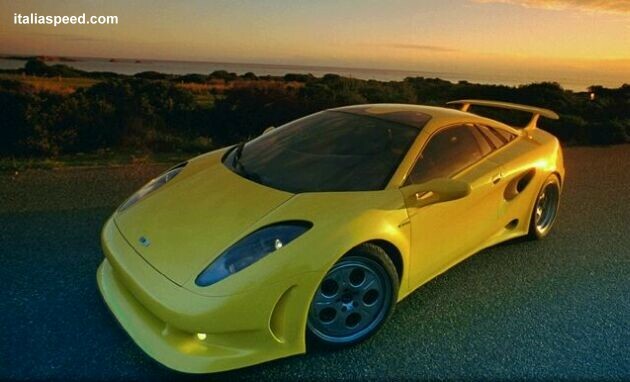 1995 Lamborghini concept by Italdesign. Giorgetto Guigaro used Lamborghini's earlier prototype L140 "mid-size Lambo" chassis and 4-litre V10 engine to build this fully working prototype. 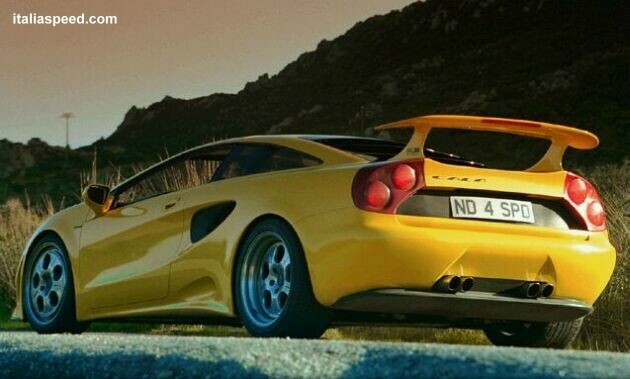 Presented at the 1995 Geneva Motor Show, the 2+2 "Cala" received mixed reactions. 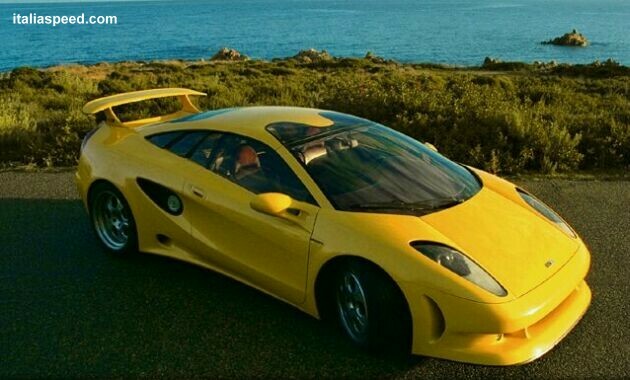 However due to Lamborghini's Indoneisan owners lack of direction for the company and internal dissent at the time, the Cala never became more than a prototype.